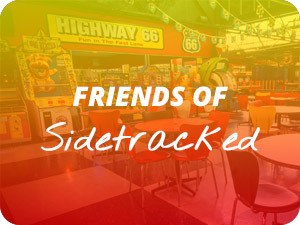 Sidetracked has the facilities and activities like nowhere else in Melbourne. We are a specialist in Bar/Bat Mitzvas venue. All under one roof, day or night, rain or shine. Enjoy our Cafe with the uique Kosher Dippin Dots ice cream or engage our Kosher certified caterers. 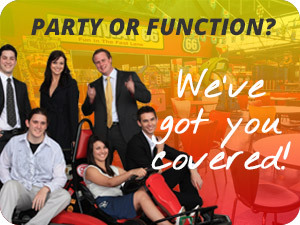 For groups from 8 up to 350, 7 days a week, you can hire the complete centre. 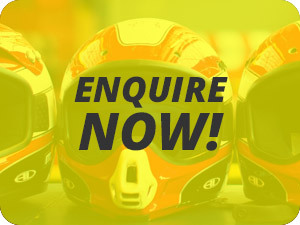 Bring your loved ones for a fully inclusive unique private function, one that will provice adventure, exhilaration and action in a safe, controlled, family centered environment. 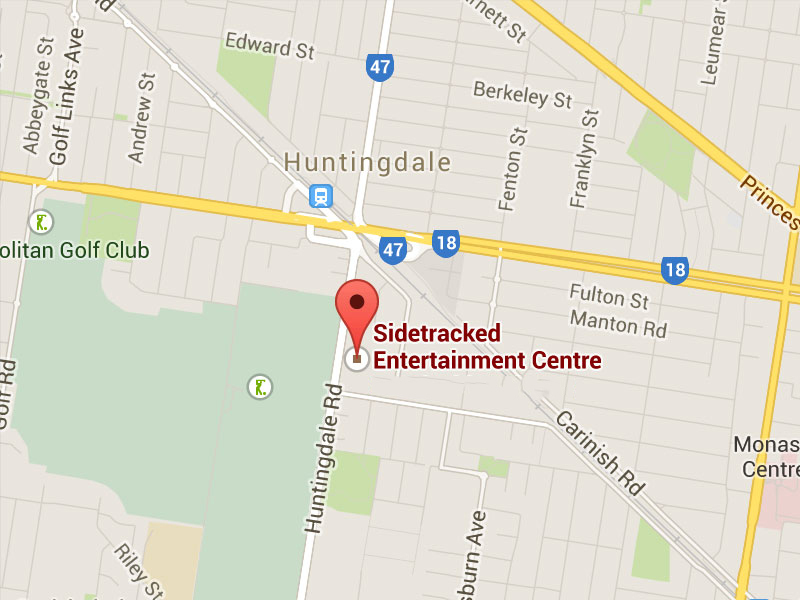 For more information – look at our website or speak personally to our Centre Manager, on (03) 9562 7607.